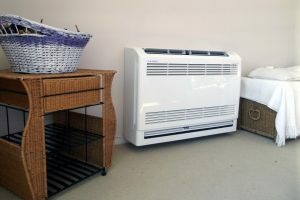 Last time on this blog, we strongly recommended getting any repairs on household heaters done before the snows of winter start to fall. That’s true even if the system doesn’t have any overt repairs that need doing. 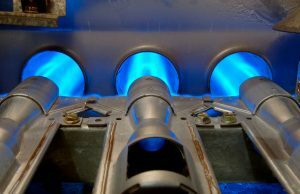 Early signs of trouble are rarely strong enough to shut the system down, and the sooner a technician can spot them, the better off the heating system will be. Here’s a quick breakdown of how it all works.